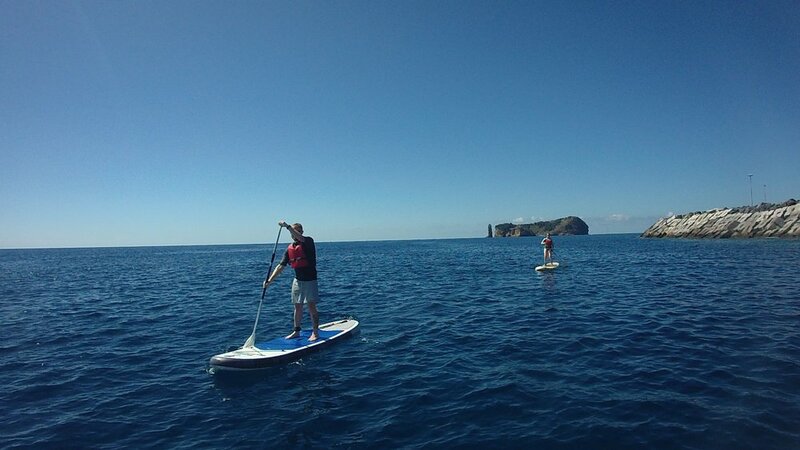 Experience the tranquility of the Islands through SUP – Stand Up Paddle board. 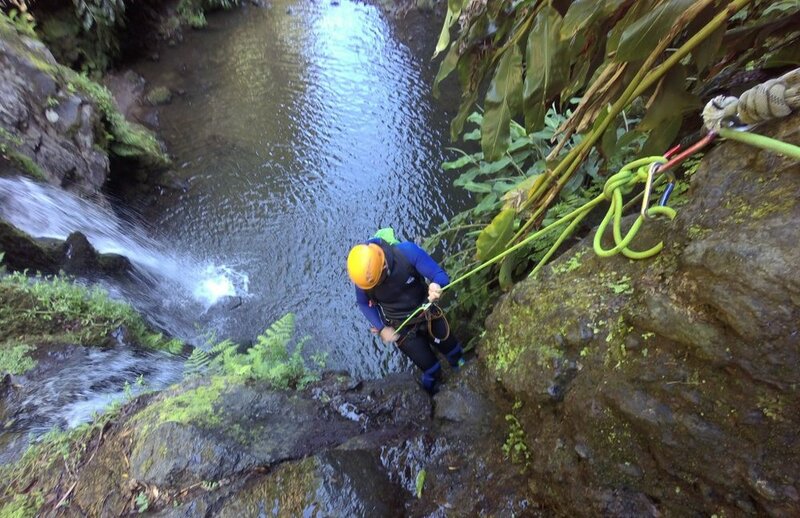 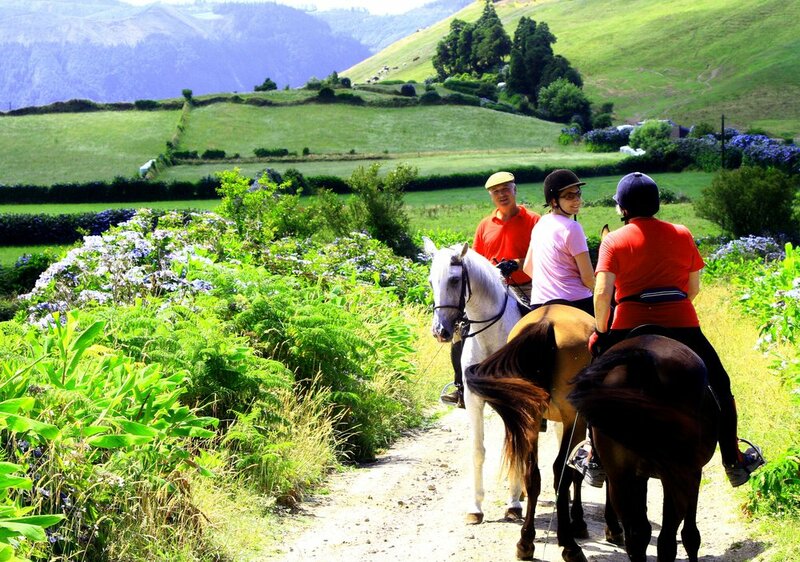 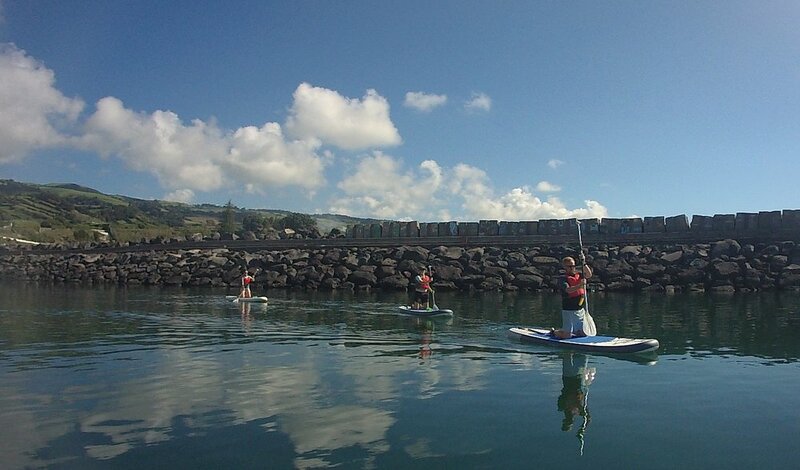 With so many options available to you, whether your’re a beginner, Intermediate or Pro, young or old, this activity is one to add to your bucket list for your Azores Holiday. 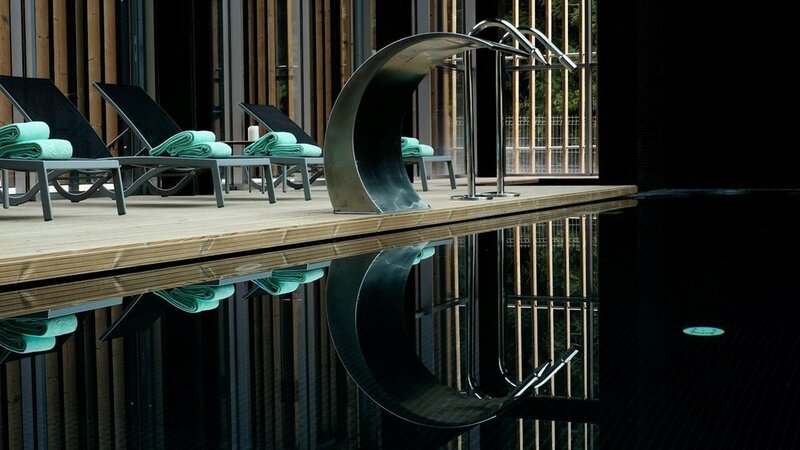 Whatever your level you’re guaranteed to have a 5 star experience. 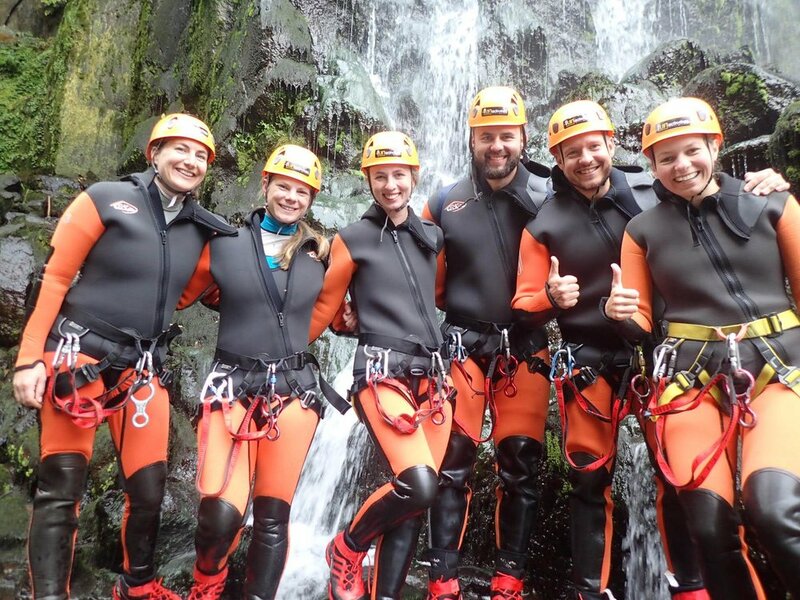 Don’t just take our word for it; see what others say about Us.